Leopold Bloom King has been raised in a family shattered -- and shadowed -- by tragedy. Lonely and adrift, he searches for something to sustain him and finds it among a tightly knit group of high school outsiders. 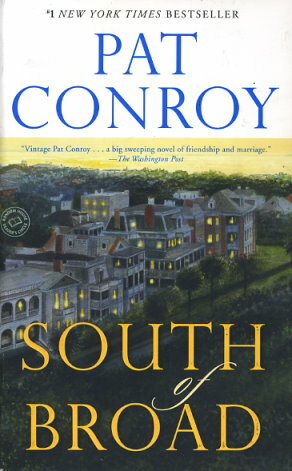 Surviving marriages happy and troubled, unrequited loves and unspoken longings, hard-won successes and devastating breakdowns, as well as Charleston, South Carolina's dark legacy of racism and class divisions, these friends will endure until a final test forces them to face something none of them are prepared for.